Home of the hard to find parts! 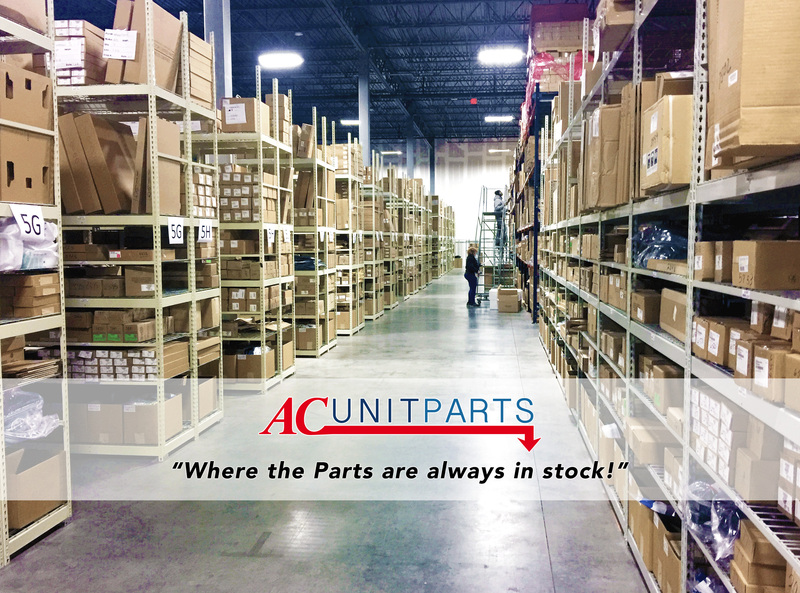 ACUnitParts.com is a powerful alliance formed by leading HVAC/R, Appliance, Lawn, & Power Tool Equipment Parts Distributors located in more than 670 locations across the U.S.A providing replacement parts to Industry Professionals and Direct to the public. We are committed to having parts always in stock and lightning fast shipping. Thanks to our distribution network's vast coverage, orders are usually delivered next day or within 2 business days of order placement. Guaranteed expedited shipping methods are also available, as well as weekend shipping deadlines upon request. We virtually ship from within every state, with the exception of certain products and/or brands. Let AC Unit Parts stock the hard-to-find parts, the slow-moving items and everything in between. You can order from us, when you need it! If you are an HVAC Professional, Contractor, or Reseller, please contact us directly for volume discounts or an Online Resale Account. 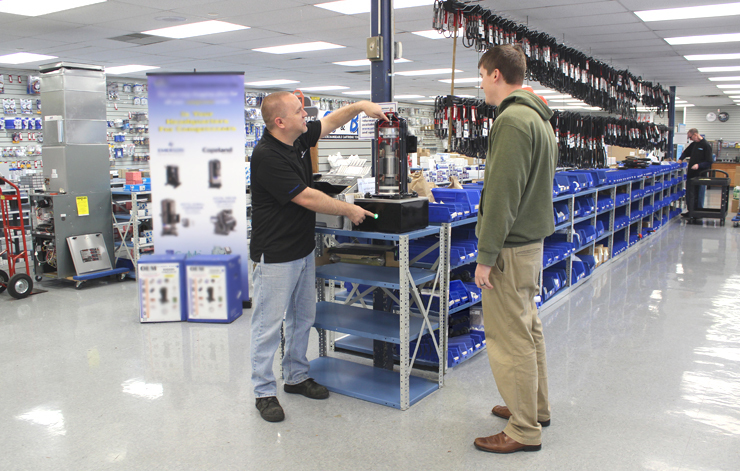 Over 670 Locations Nationwide in the U.S.A.
We believe that everyone should be able to maintain and repair most things that form an essential part of the home. Not only that, but also maintain repair costs at a minimum. Let's face it, we all know it's hard to lend our trust in someone who is going to benefit financially from us in some shape or form, especially when choosing a reputable service company to perform a repair on our air conditioner, furnace, water heater, boiler or other home appliance. Although we do support and advise the use & guidance of Qualified Professionals, we all know we don't want to get overcharged for the work being performed. That's why it's essential to ask questions, do product research, seek a second or third opinion. In the end, our efforts contribute to informing ourselves well before making a small to large investment or expense. And... ACUnitParts.com has the resources & warehouses full of the right parts to help you with your next home repair!